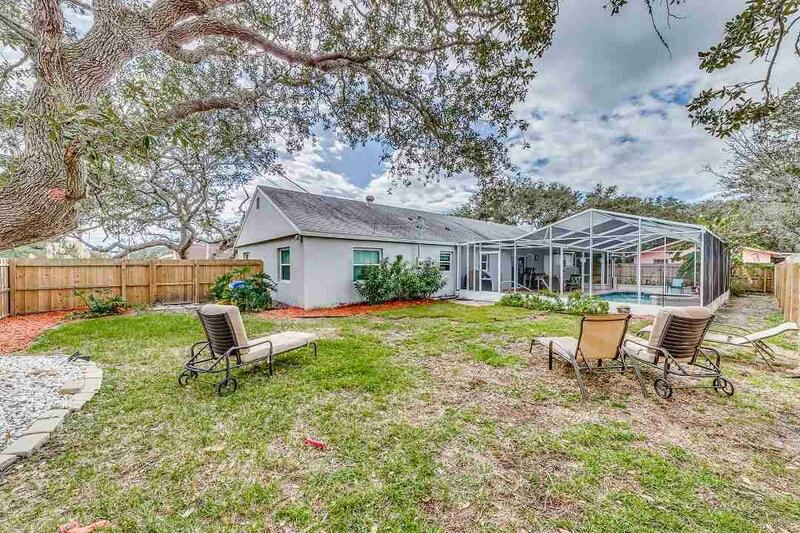 Stunning fully remodeled 3 bedroom 2 full bath POOL home on a corner lot in Vilano just walking distance from the Ocean and Intracoastal. 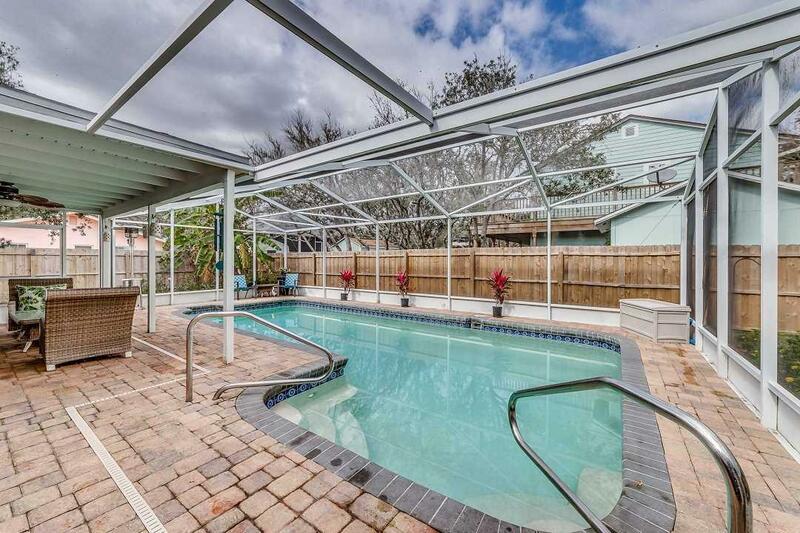 Beautiful screened pool with paver deck in your own backyard oasis. Very open floor plan. 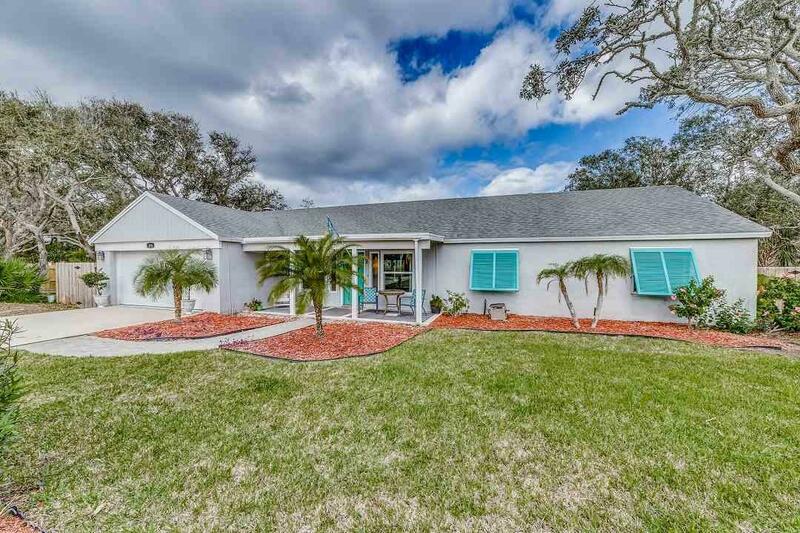 Walk in to see a very spacious living room and your fully remodeled eat-in space kitchen with granite counters, stainless steel appliances, island with breakfast bar and plenty of cabinet space. Separate family room with fireplace. Large master suite with double vanity walk-in shower and walk-in closet. Plenty of room in secondary bedrooms with another fully upgraded bathroom. Huge laundry room and 2 car garage help complete this amazing home. 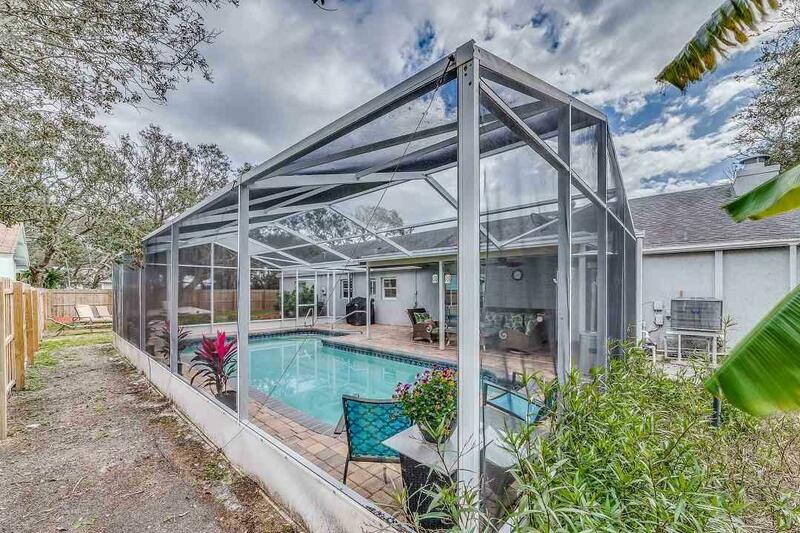 Don't miss out on your opportunity to live in this wonderful home in Vilano. Close to beaches, shopping and food. Welcome Home! !